Belinda’s A Sustainable Garden can be found on page 9 in Gardening from a Hammock. 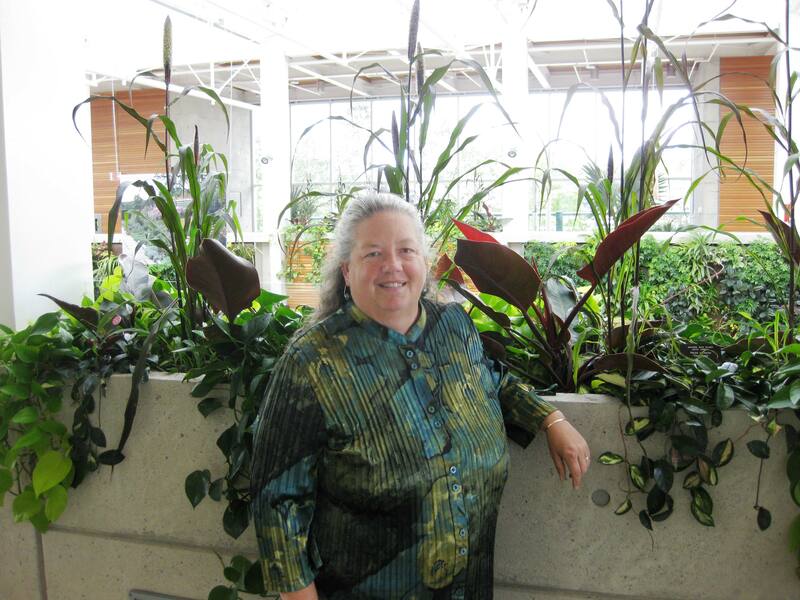 Master Gardener and lecturer, Belinda Gallagher is a strong advocate for sustainable gardening and plants, researches and lectures on the subject. She can be reached at Gallagher.belinda@gmail.com, and you can check out her business, Hooked on Horticulture on-line. Her website is being updated, and when it is ready, we will link in onto gardeningfromahammock.com.